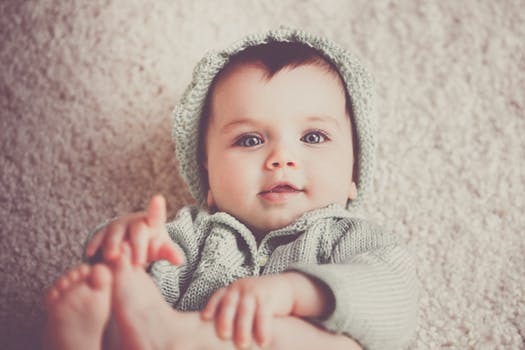 If you’ve just given birth to a snow baby, or are due in the colder months and want to pick a name to suit its winter arrival, we have collated some of the top names from classic to quirky that you may want to name your little bundle of joy. This pretty name is exactly what it says on the tin, and describes winter perfectly. We absolutely love this one, and of course, who doesn’t want to be named after the sweetest Disney princess, eh? A classic winter name based on the iconic holly bushes and their red berries seen in the colder seasons. After the Swedish saint of Christmas. You could call her Lucy for short! A Welsh name that means white footprint. It is the name of a legendary princess who had the magical power to cause white flowers to pop up in her footprints. 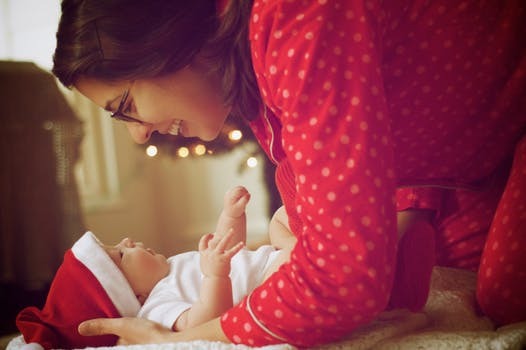 Noelle is such a pretty name and will automatically remind anyone of Christmas festivities. It is the female variant of the male Noel. Alaska is known for being one of the colder states in America, and features beautiful and vast snowy mountain scenes. A popular name after the Disney film Frozen was released, why not name your little girl after the snow queen herself? This popular Irish name means bright, which could remind one of crisp white snow, but the Italian version Neve literally means snow. This vine thrives and flourishes even in the coldest of winters. 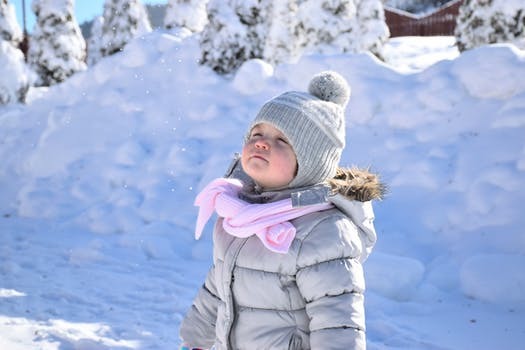 This pretty name meaning snow in Finnish, is an unobvious way of giving your baby a winter name that sounds a bit alternative too. Meaning fair and white, this Welsh name is also the name of King Arthur’s beautiful queen Guinevere. A great name for both boys and girls alike! This vintage name means from the white hill. Even though it’s old fashioned, we think it sounds rather alternative nowerdays! It doesn’t exactly have any meaning to do with winter, but it does have the word cold in it. This American state name actually also means snow clad in Spanish. You won’t meet many other Nevada’s either! If you’re looking for something that doesn’t totally scream winter, a name which has topped the popularity lists for decades is Jack. Linked with the well known character Jack Frost, this name will never go out of style. A classically festive name for boys born in the colder season. After the popular Colarado ski resort. A Turkish name meaning covered in snow. The iconic bird usually spotted in the winter, and arguably the best sidekick there ever was. This name means white blonde and is perfect for if you have a little snow haired winter baby. It doesn’t have anything to do with snow, but it has a lot to do with Christmas, warm fires, and snowmen too. It’s also risen in popularity after the celebrity Cole Sprouse shot to fame.